Un-Leveling the Playing Field: The all-new 2018 Nissan Sentra equipped with unbeatable features like Nissan Intelligent Mobility, NissanConnect, amazingly flexible cargo space, and Nissan advanced Safety features, make it the clear favorite of San Diegans shopping for a cutting-edge sedan. Hey it’s roomy in here! 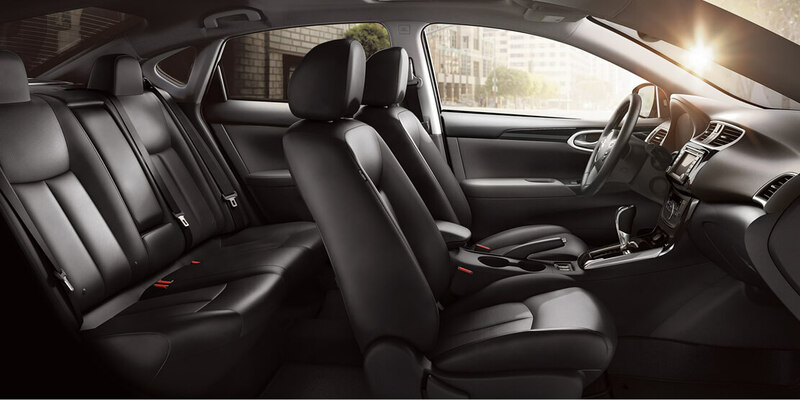 *Front row head and leg room comparison based on 2018 Nissan Sentra vs 2018 Honda Civic Sedan, 2018 Hyundai Elantra, and 2018 Toyota Corolla. Base models without moonroofs compared. Based on manufacturers’ website. 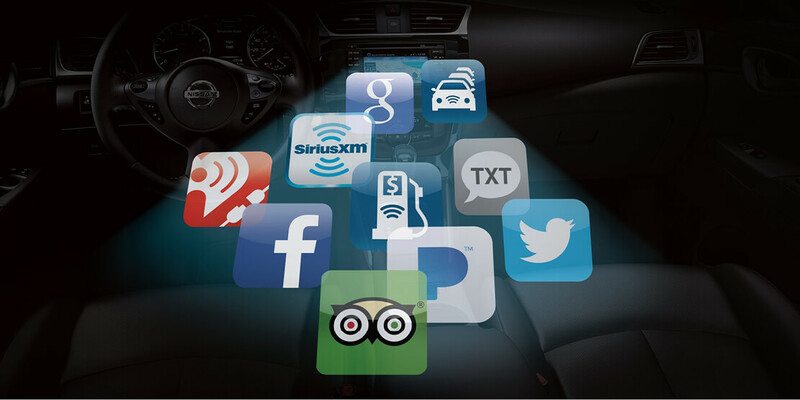 Making driving easier, safer, and more exciting, Nissan Intelligent Mobility is there for you when you may need some backup. 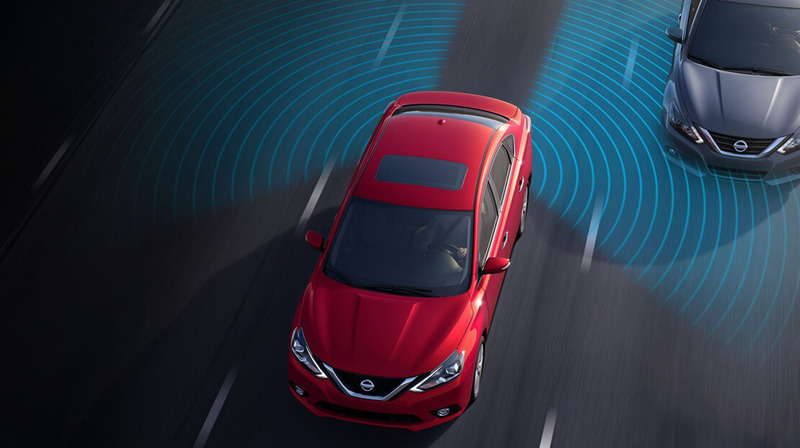 Equipped with a suite of available Nissan Intelligent Mobility features, your Sentra will help you see and sense more around you and can even step in and take action to help keep you out of trouble. 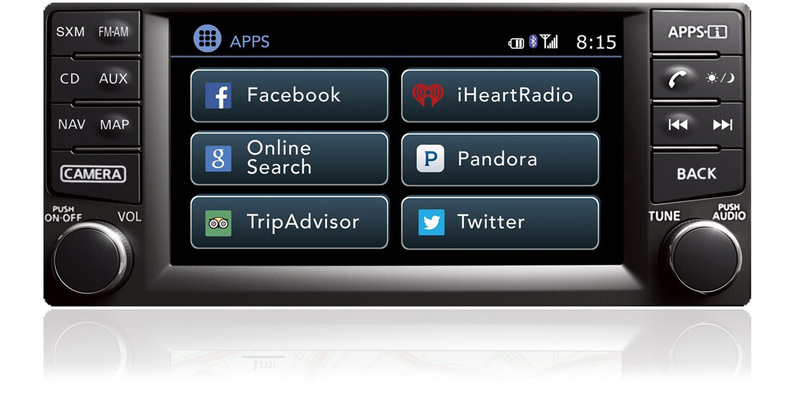 Intelligent Cruise Control keeps an eye on the flow of traffic to take the tedium out of your morning commute. Your Sentra will help you maintain an adjustable speed and set distance between you and the car ahead. Saving you from a potential frontal collision, the auto emergency braking feature will monitor your speed and distance between you and the car ahead. 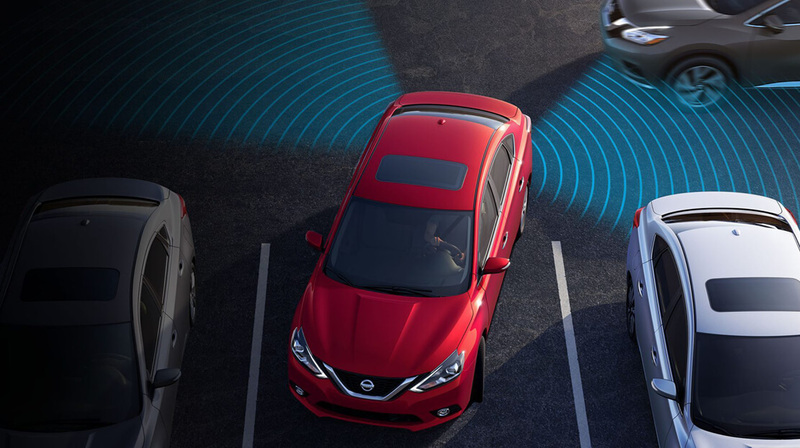 Your Sentra will notify you if you need to slow down and can even automatically engage the brake to avoid a collision or lessen the severity of impact. *Comparison based on 2018 Nissan Sentra vs. 2018 Toyota Corolla. Blind Spot warning is not suitable for proper lane change procedures. This system will not prevent contact with other vehicles or accidents. They may not detect every vehicle or object around you. Speed and other limitations apply. See owner’s Manual for details. Based on manufacturers’ websites. *Comparison based on 2018 Nissan Sentra vs. 2018 Toyota Corolla. Rear Cross Traffic Alert is not suitable for proper backing procedures. This system will not prevent contact with other vehicles or accidents. They may not detect every vehicle or object around you. Speed and other limitations apply. See owner’s Manual for details. Based on manufacturers’ websites. *Ward’s Upper-Small Segmentation. Available Feature. 2018 Nissan Sentra SV vs. latest in market competitors. TPMS is not a substitute for regular tire pressure checks. Vehicle must be on for the Easy Fill tire Alert to operate. Based on Manufacturers’ website.